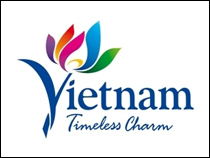 Well-branded companies account for only a small share in Vietnam. This restriction is diminishing their competitiveness, as well as national competitiveness as a whole, on the international arena. At the Seminar on “Brand in Relation to Strategies of Enterprise Development” recently co-hosted by the Vietnam Chamber of Commerce and Industry (VCCI), the Vietnam Intellectual Property Association (VIPA), the International Trademark Association (INTA) and the Ministry of Science and Technology (MOST), Mr Hoang Quang Phong, VCCI Vice President, said that Vietnam is increasingly integrating into regional and international economies. This integration process has opened up many opportunities for export, but also led to increasingly fierce competition, not just in the international market but also in the domestic market. In this context, branding is essential, as it is not only a passport for businesses to export their products and services, but also build the reputation and brand of a nation. However, branding is still a weak point of businesses. Well-branded businesses account for a small share in the business community. 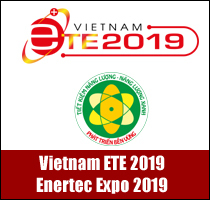 Notable brands include Vinamilk, Bao Viet Holdings, Viettel and Vingroup, while a majority, particularly small and medium-sized enterprises (SMEs), lack resources for their own branding. In fact, many businesses in Vietnam are not interested in this matter, especially SMEs. Many think that branding is expensive, wasteful and only suitable for big organizations. This very thinking has placed SMEs in a disadvantage or an inferior position in this context of increasingly intense competition. Consequently, many customers have turned their back on domestic products and switched to foreign-branded products even though they are not so different in quality, form or price. According to a survey by the Ministry of Industry and Trade, foreigners’ knowledge of Vietnamese brands and product image impressions is still blurred since just 20 per cent of enterprises have invested in branding. Besides, they only focus on registering in the domestic market rather than in foreign markets. In many cases, very popular Vietnamese products such as Trung Nguyen Coffee, Vinamit dried vermicelli and Bitis footwear were appropriated in some countries because their owners did not register there, resulting in huge losses in market expansion and competition against foreign rivals. In export, brand plays an important role and increases competitive advantage for enterprises in foreign markets. 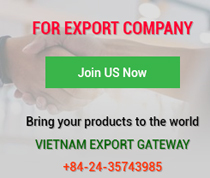 But in reality, many Vietnamese exporters suffered multiple disadvantages in export markets because they lack legal knowledge and pay little heed to brand development and protection, as evidenced by agricultural exports. Although Vietnam is always among top exporters of rice, coffee and pepper in the world, Vietnamese-branded agricultural products on the world market are very modest. 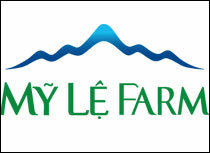 Vietnamese agricultural brands are little known although their quality is favoured by many countries. According to Dr Mai Ha, Chairman of the Vietnam Intellectual Property Association, many businesses in Vietnam have not paid much attention to branding, especially SMEs, because they think that branding is expensive, wasteful and only suitable for big firms. This causes many businesses to lose their brands in the market. 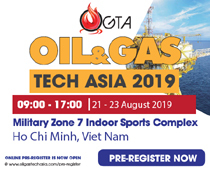 Ms Nguyen Nhu Quynh, Deputy Chief Inspector of the Ministry of Science and Technology, said that brand is an integral part of a company, directly involves production and business, and brings profits and competitive advantages to the owner. 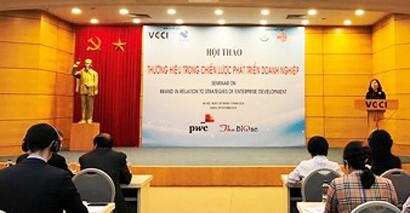 Therefore, Vietnamese companies must raise awareness of branding to enhance corporate competitiveness and sustainability.